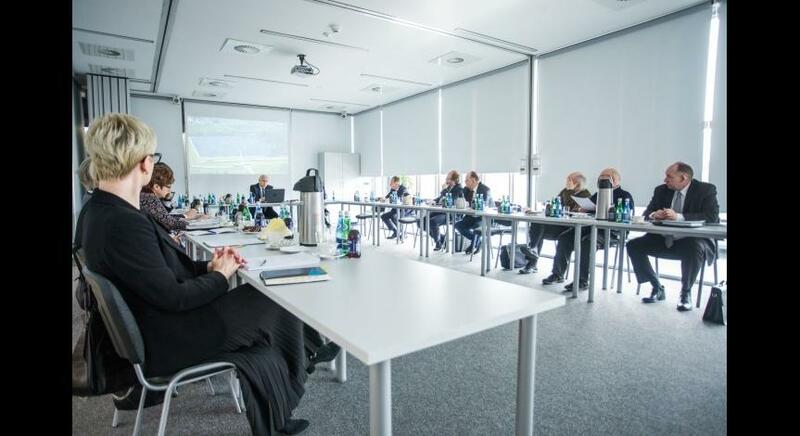 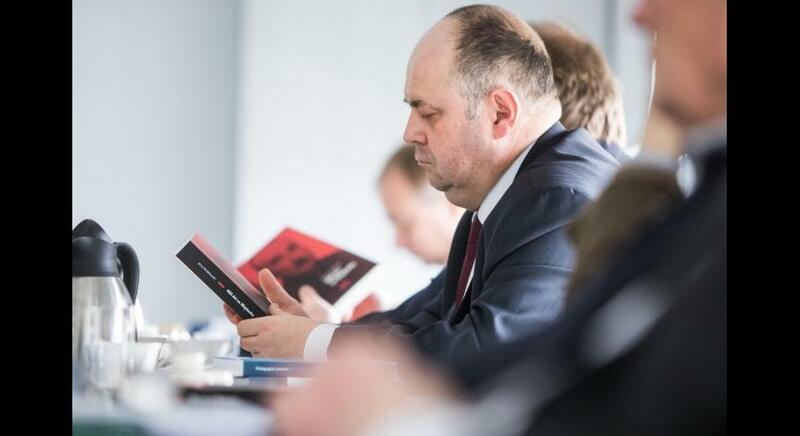 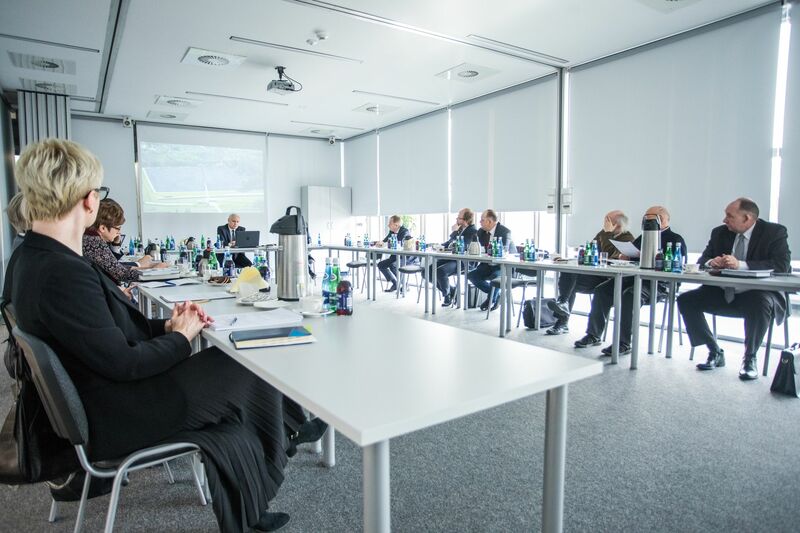 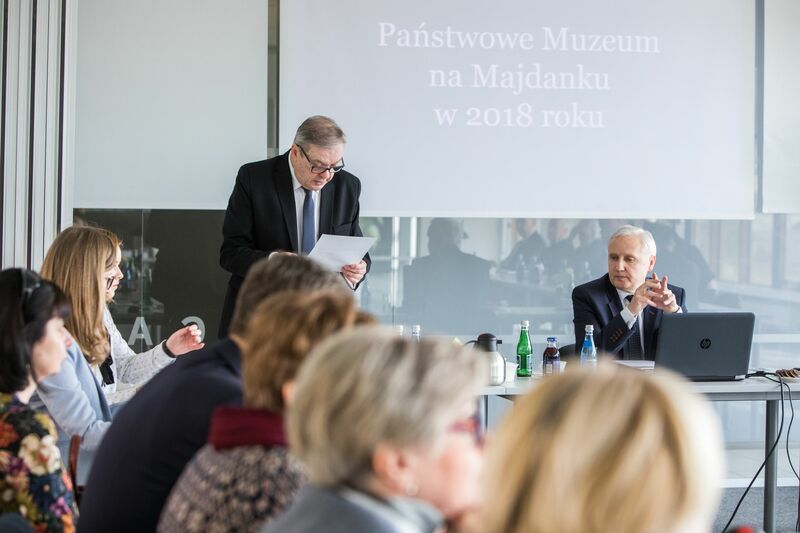 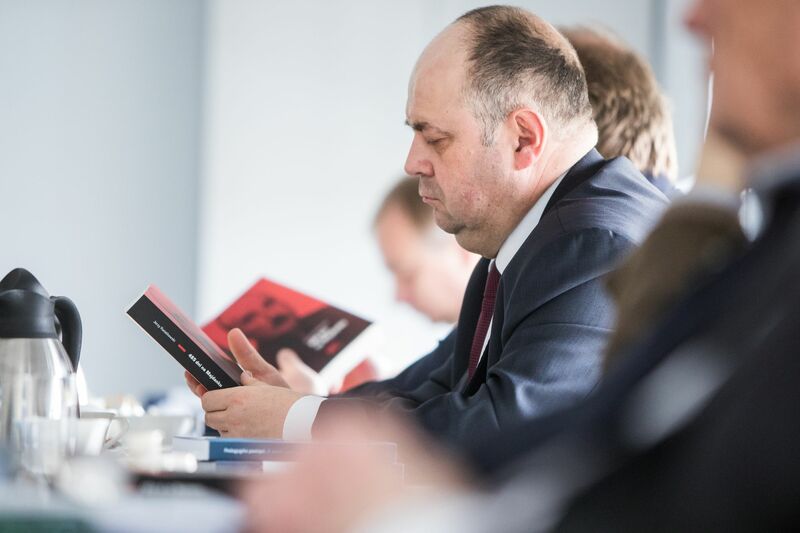 On February 27, the session of the Museum Board of the State Museum at Majdanek took place. 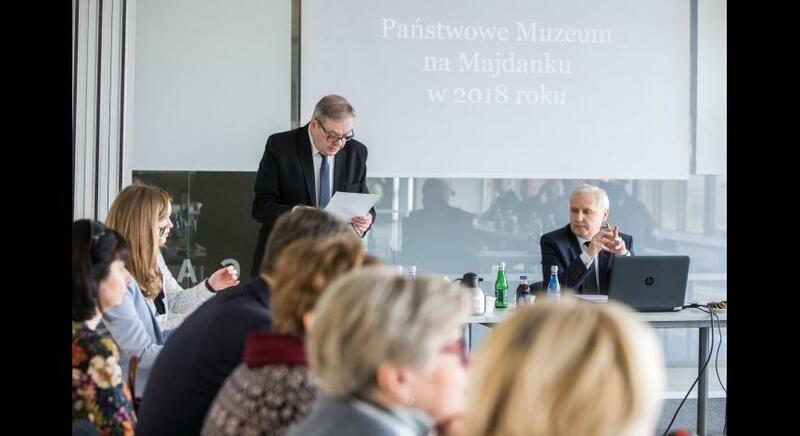 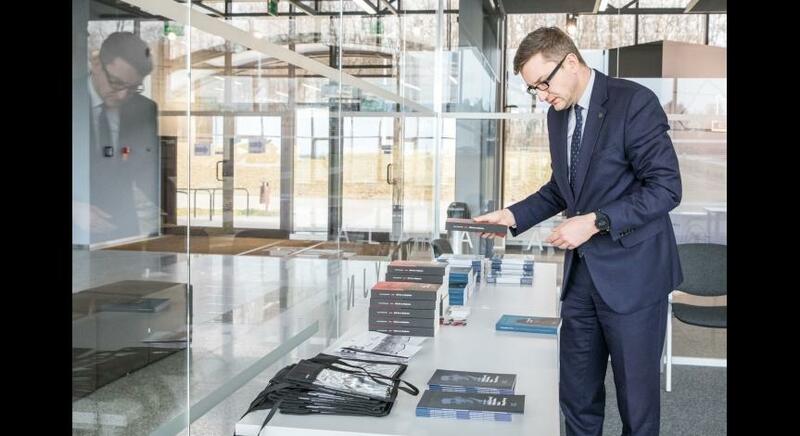 Discussing the most important undertakings accomplished by the Museum in 2018, director Tomasz Kranz mentioned mainly the ceremony of the 75th. 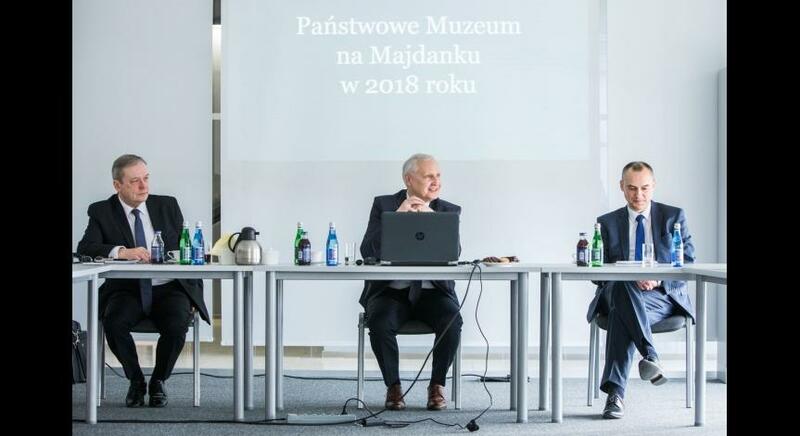 anniversary of the prisoners uprising at tge German Nazi death camp in Sobibór. 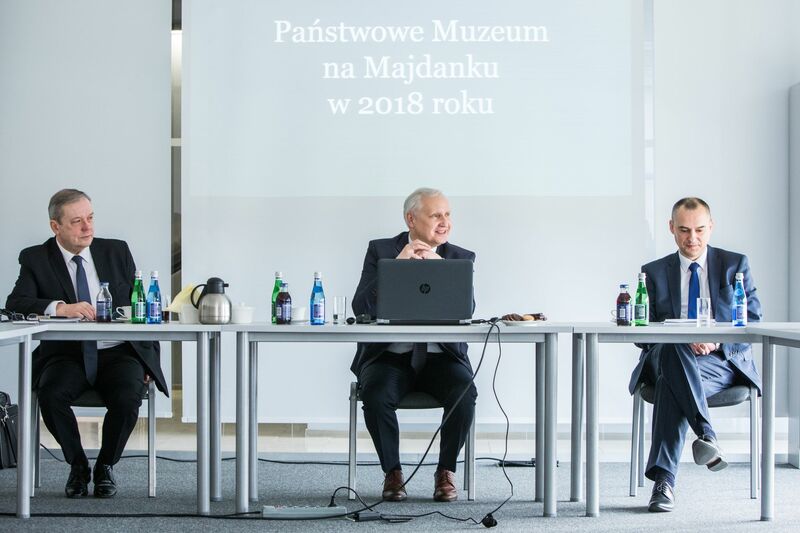 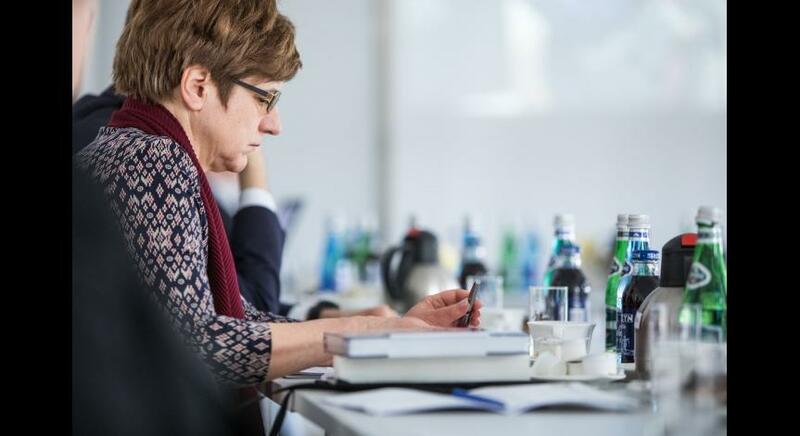 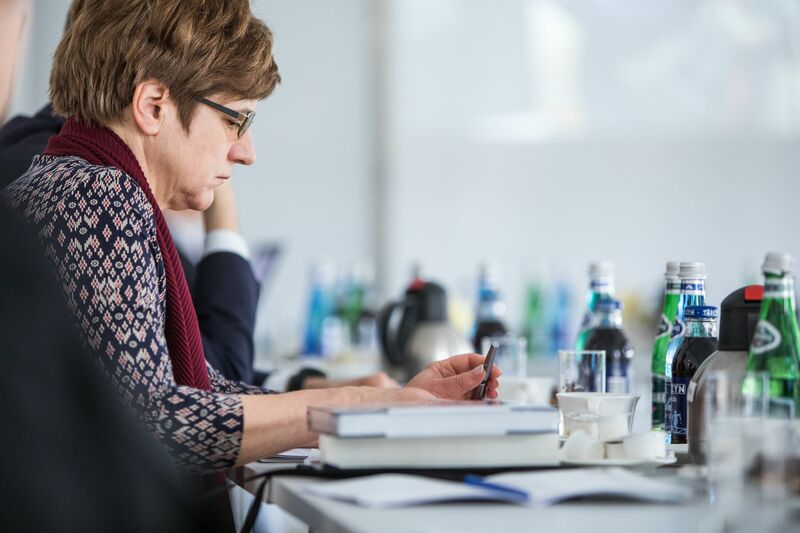 The Members of the Council unanimously accepted the annual report of the Museum activities in 2018, as well as work schedule for the next year.